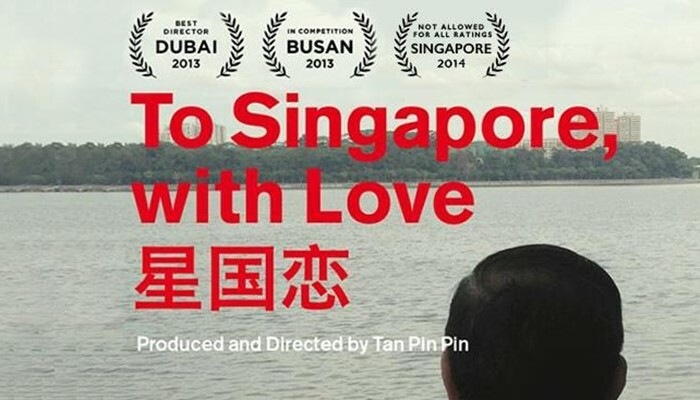 Still no love to Singapore: those who missed the opportunity to catch the film To Singapore, With Love can now do so on DVD. 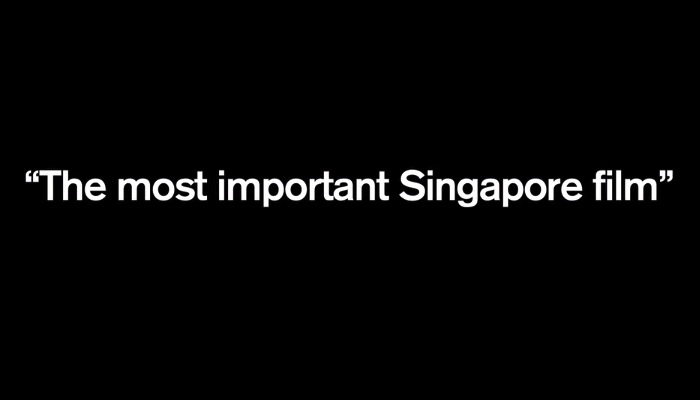 Except — it doesn’t ship to Singapore, but of course. For those eager to watch the film — and are located outside Singapore — you may do so by placing an order for the limited edition and signed DVD before 31 July, or stream it on VIMEO. The documentary film was released last year and revolves around Singapore’s political agitators and exiles, and was deemed by the MDA to “undermine national security”. It was given a Not Allowed for All Ratings (NAR) stamp, meaning it is prohibited from being screened publicly or distributed here. Pin Pin appealed against the classification, but was turned down. Still, the humble film got picked up on the international film festival circuit, garnering a lot of attention and interest from abroad, as well as its home country. Upon hearing the MDA’s disappointing (but hardly surprising) decision, some Singaporeans even organised trips up to Johor Bahru just to catch the film last September. Ah, the Singapore Spirit. Who’s going to be placing the orders using a non-Singaporean address? Tell us, maybe we’d like to tumpang also.